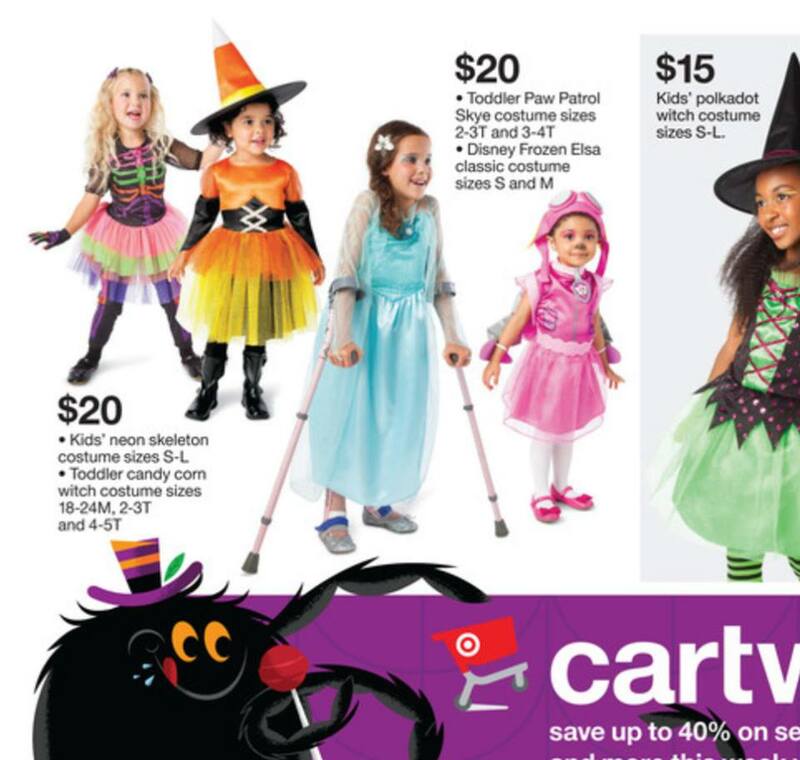 I can’t remember ever seeing a special needs child as a model, especially in such a high profile catalogue. So this makes me extremely happy! Thank you Target for helping with the inclusion message us mothers are always trying to fight for!